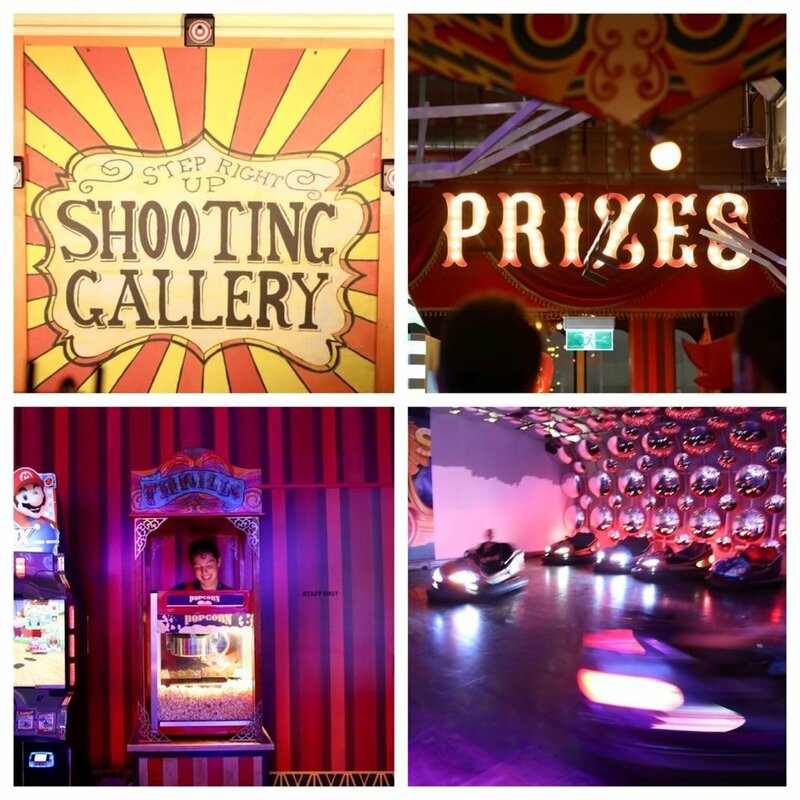 Archie Brothers Cirque Electriq is literally a one-stop spot for some fun at The District Docklands and it is officially open! 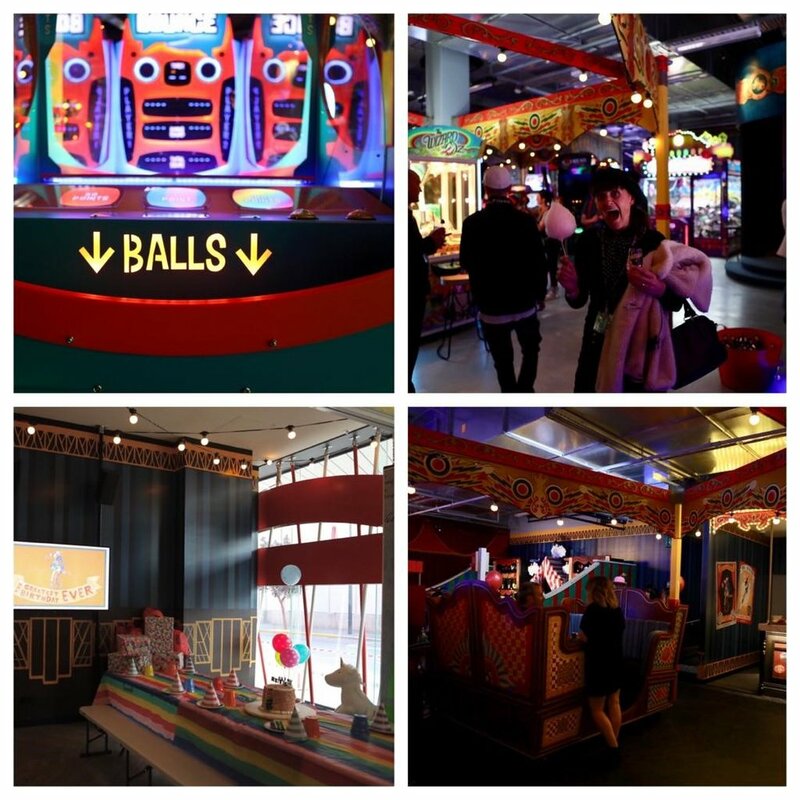 Mamma got to have a sneak peek at the launch and it is fabulous. Where do we start! This place is SCHMICK! There’s a real party atmosphere going on! 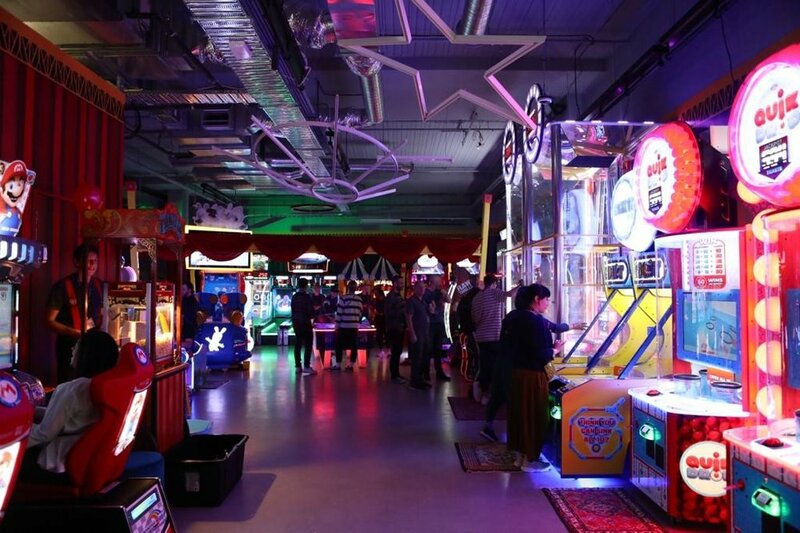 There are six glow-in-the-dark like bowling lanes, 67 (give or take) arcade and ticket winning games (think old-school space invaders mixed with new technology type games) they also have an XD Theatre and dodgems - it’s HOURS of entertainment for everyone! Archie Brothers Cirque Electriq also have a full service cocktail bar that looks like a cool vintage carousel, they serve up loaded shakes and yummy cocktails, plus they also have function spaces too, perfect for all kinds of parties. Hungry? The food menu is a fun mix of Theme park/American-diner fodder; like burgers and fries, hot dogs, crispy potato gems with all the condiments you could imagine. 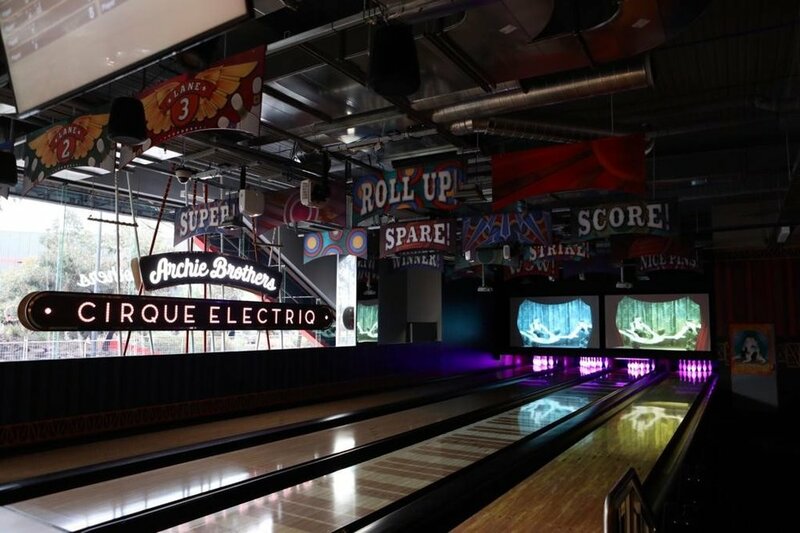 Mamma says this place totally lives up to the hype and you really need to check it out and join the party!